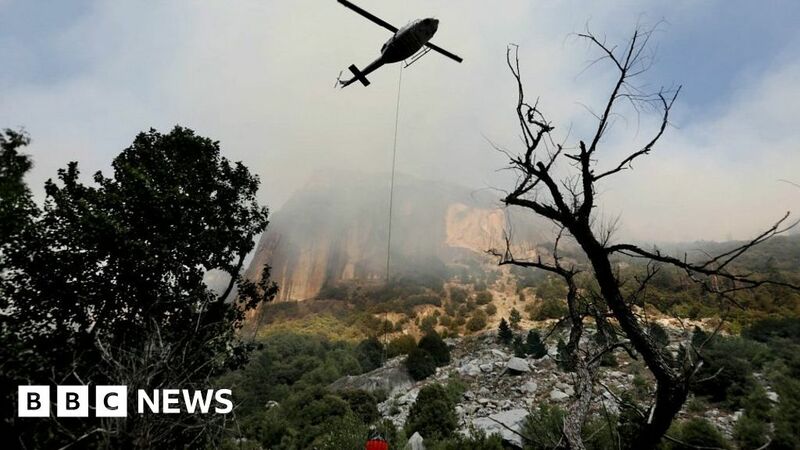 Yosemite National Park officials say the Ferguson Fire in California is now fully contained. California's Ferguson Fire has burned through nearly 97,000 acres and left two firefighters dead. 2019-04-5 An inquest finds that Jennifer and Sarah Hart intentionally killed themselves. In 2018, a vehicle with the couple and their six adopted children drove off a cliff in California, killing all of them.